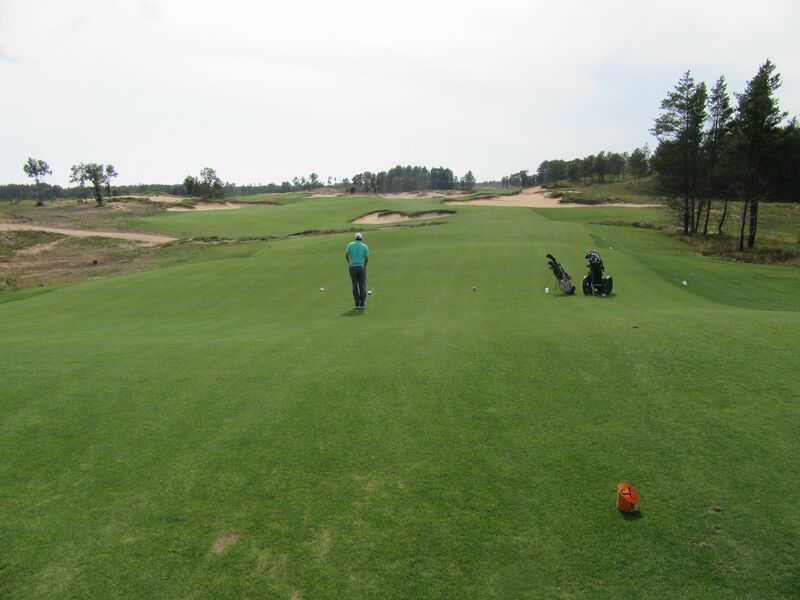 Sand Valley: Preview Play Now Open! 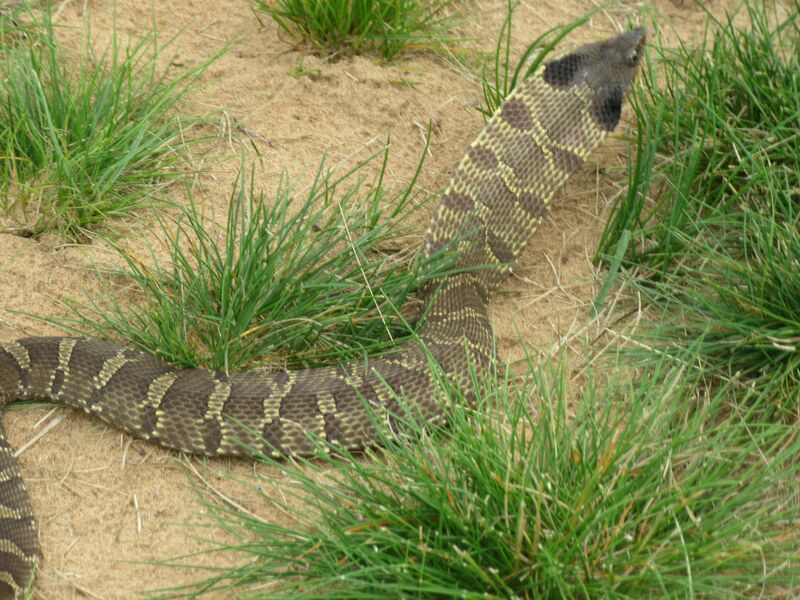 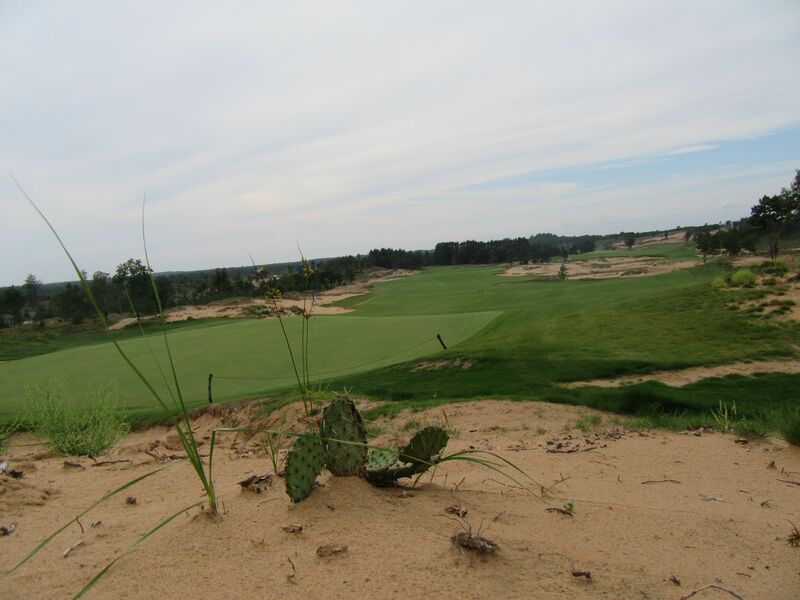 Interest in the Sand Valley project in Rome, Wisconsin is palpable. 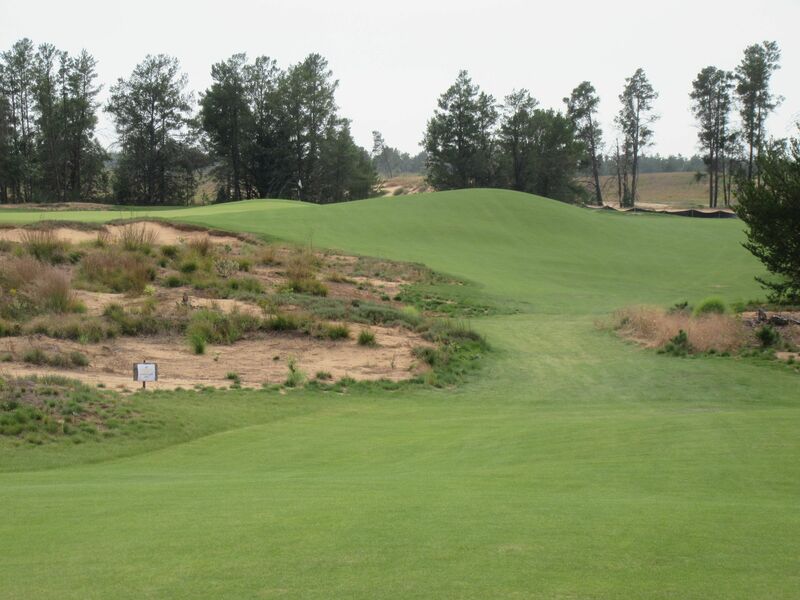 The article I wrote on America’s next great golf destination following their August, 2015 media day has now become the most popular course review I have ever written, and I literally get asked several times a week about the resort’s progress. 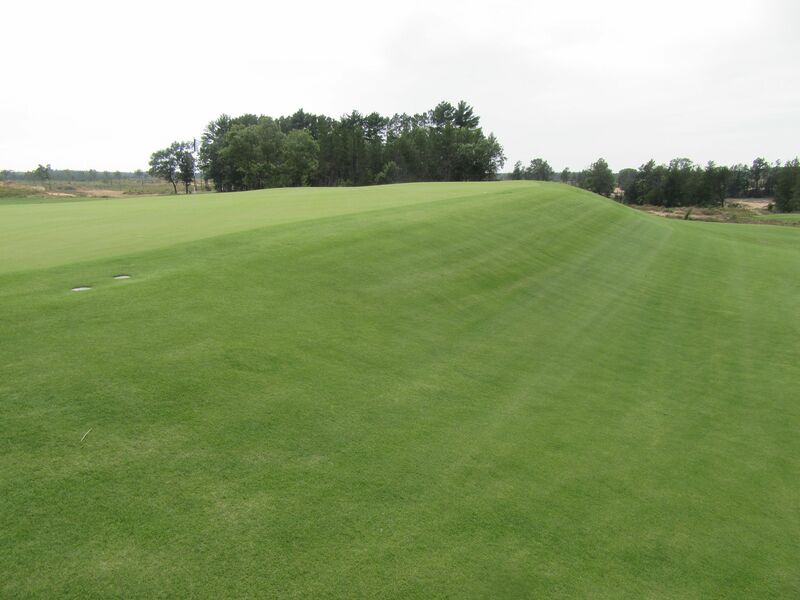 That progress has been rolling along smoothly, and golf enthusiasts across the globe cannot wait to get their first look at Mike Keiser and Coore/Crenshaw’s newest masterpiece. 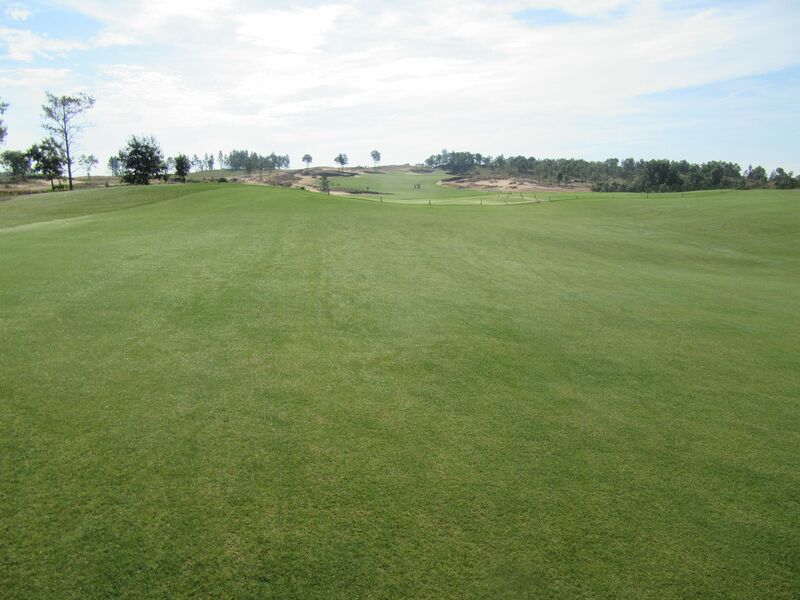 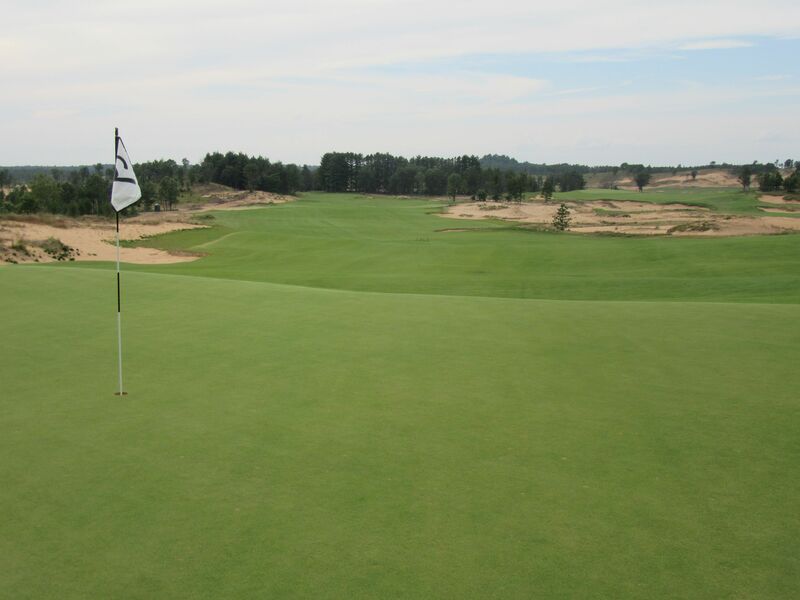 There are currently nine holes open with the hopes of having the full eighteen ready for preview play by September. 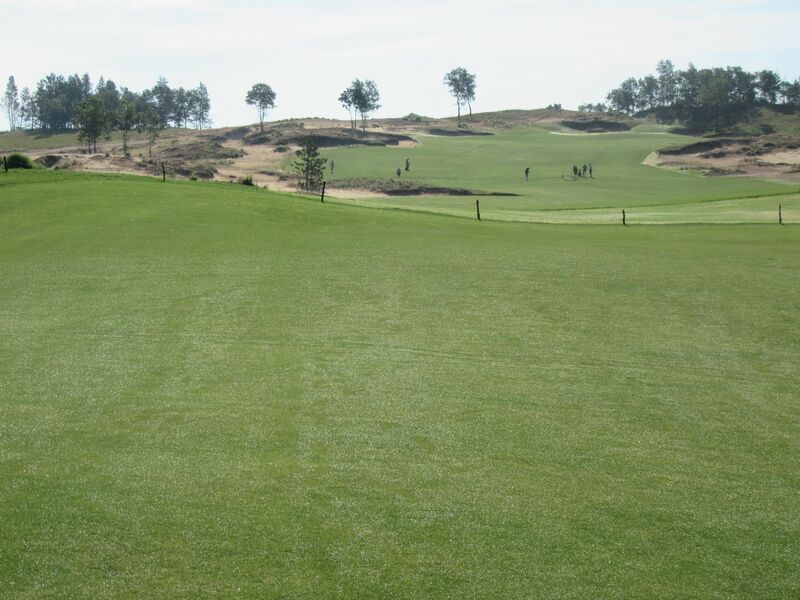 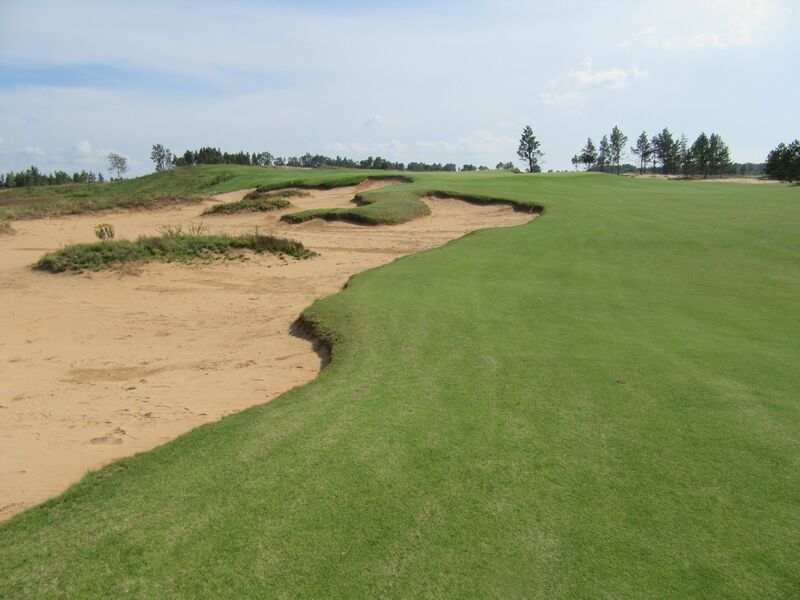 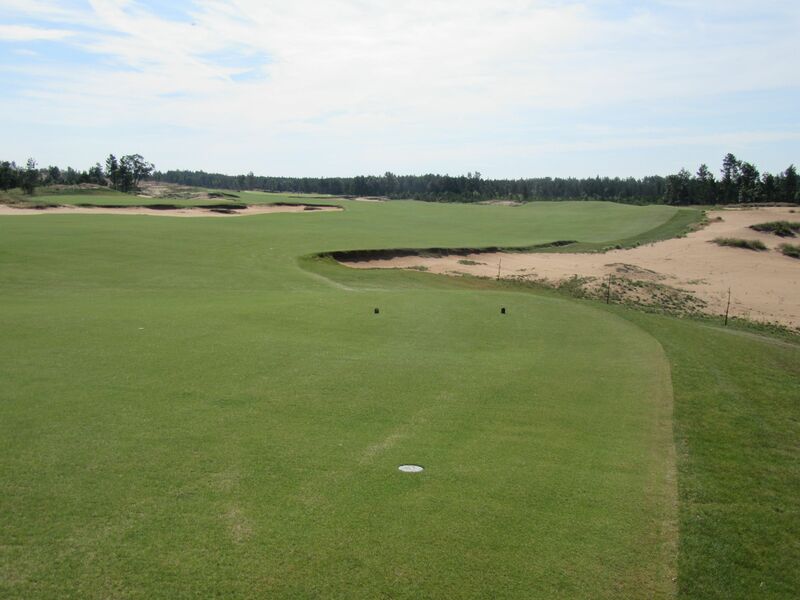 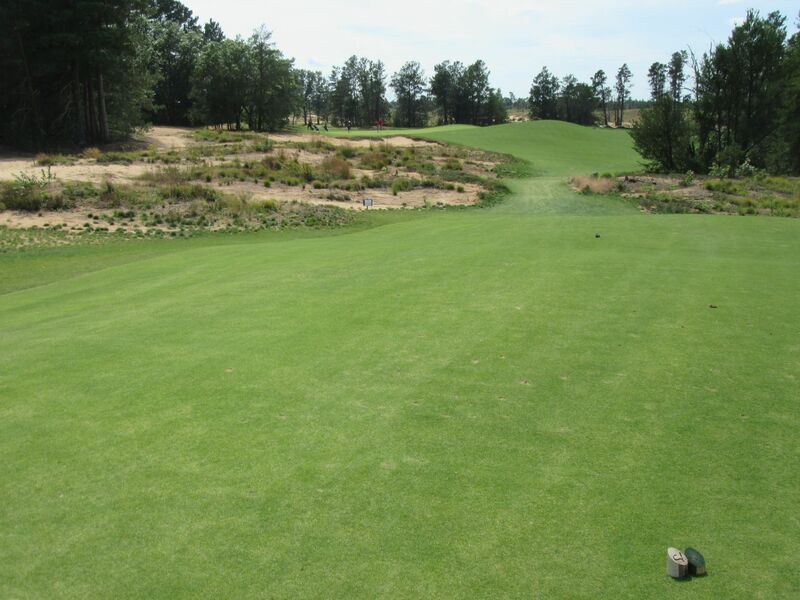 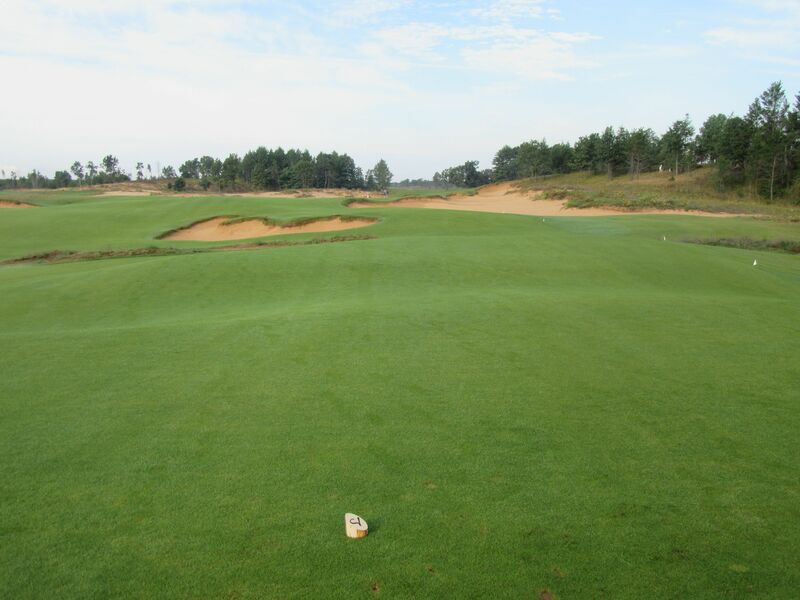 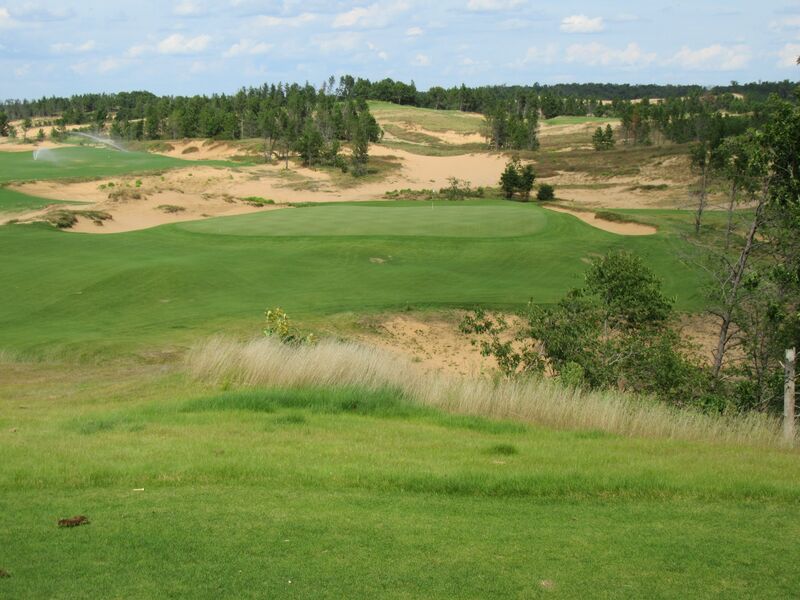 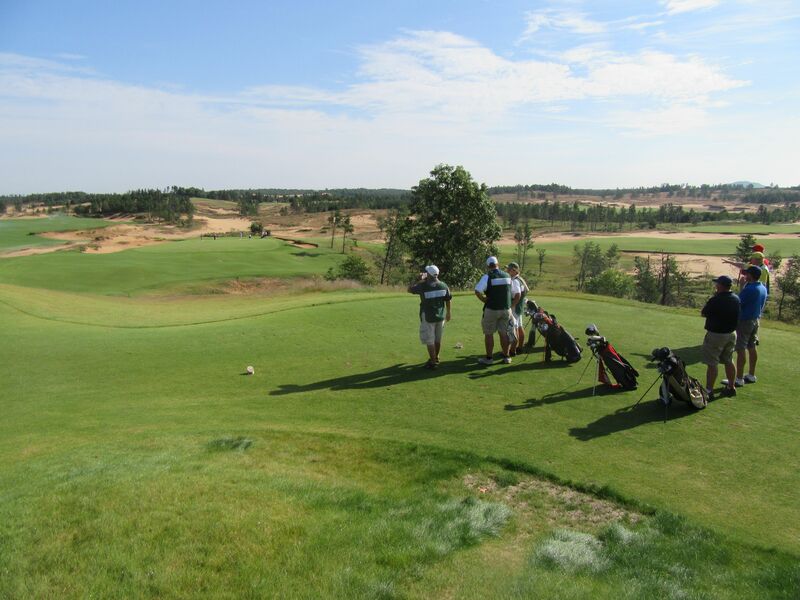 Also like Bandon Dunes, Sand Valley will be all about the golf experience. 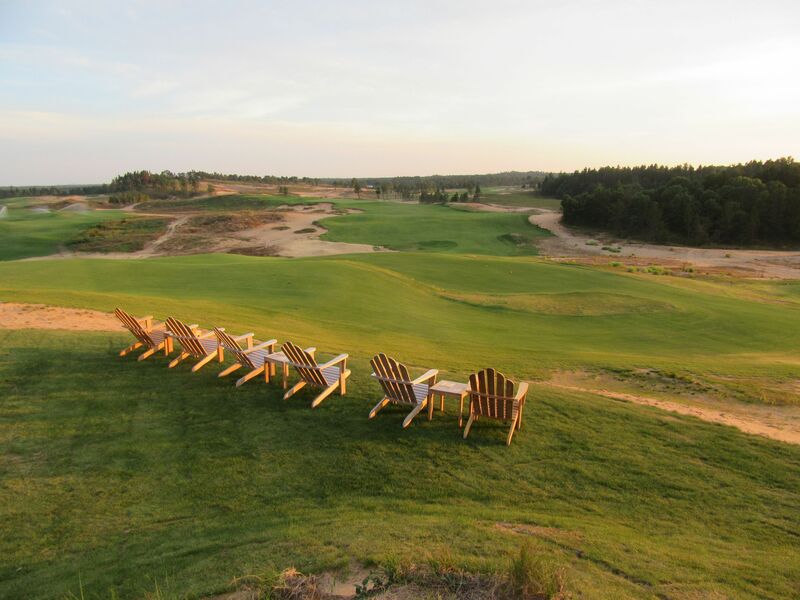 While there are no bars or restaurants currently open, golfers will be able to grab beers, brats and burgers outside the temporary office that currently houses its operations. 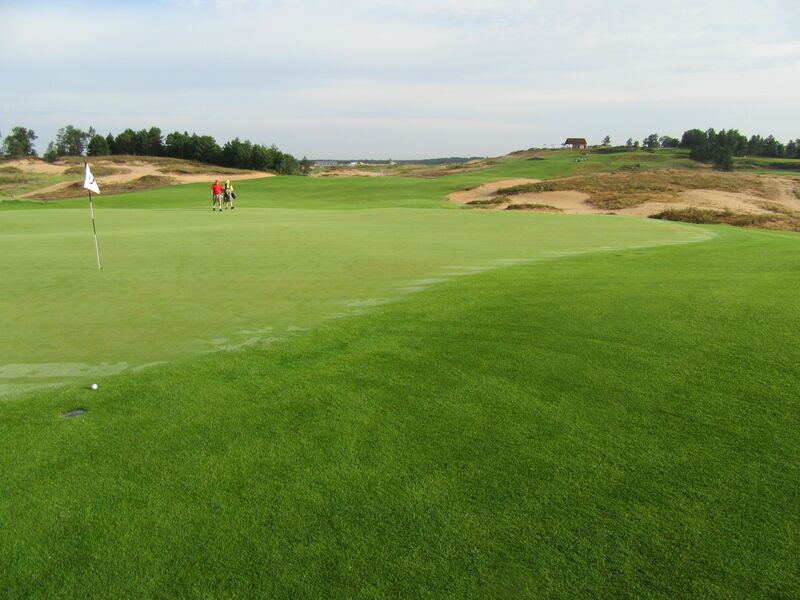 It should be amazing to see how the resort comes along as it nears its June, 2017 opening to the public following the US Open at Erin Hills. 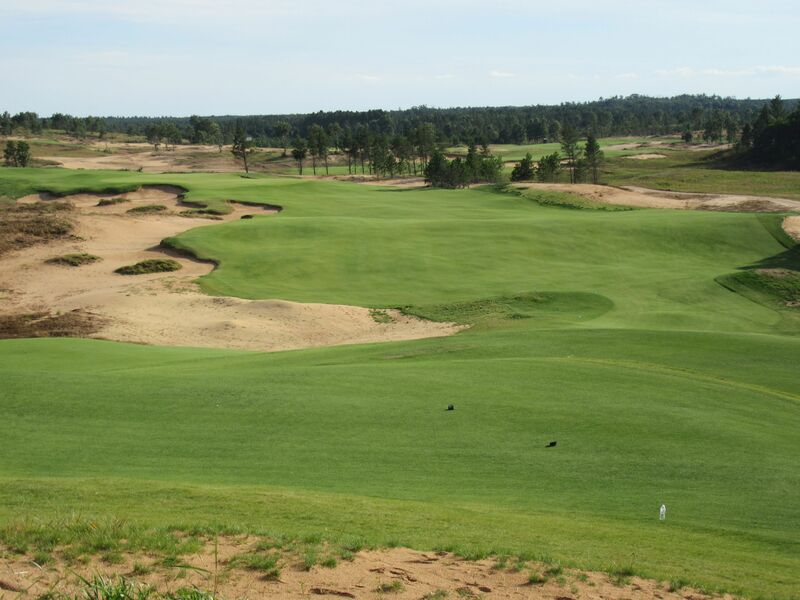 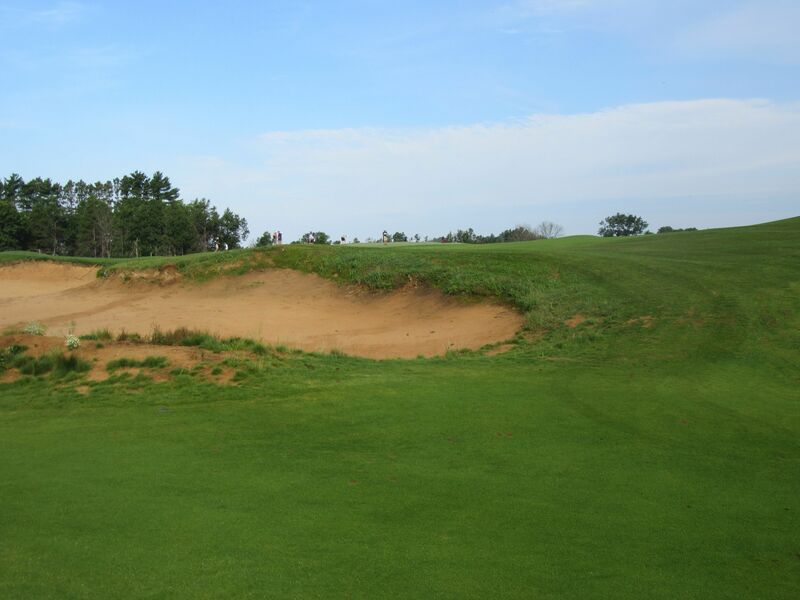 Have you made your first trip to Sand Valley yet? 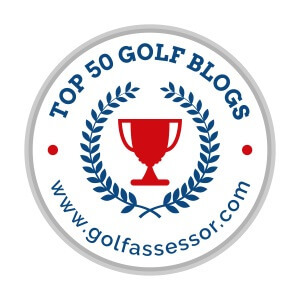 If so, I would love to know your thoughts. 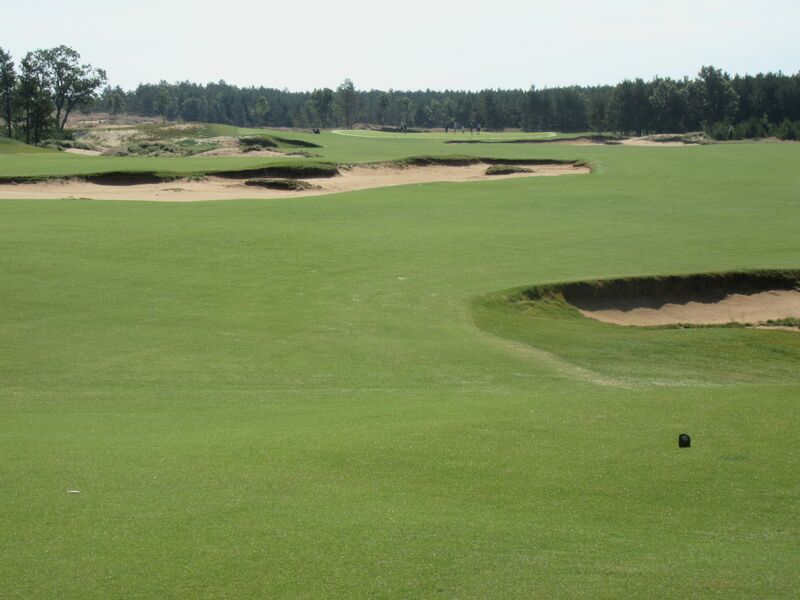 If not, make sure you join the Sand Valley Insider list and find time this season to be one of the exclusive few to play what is sure to become the country’s hottest new golf destination.